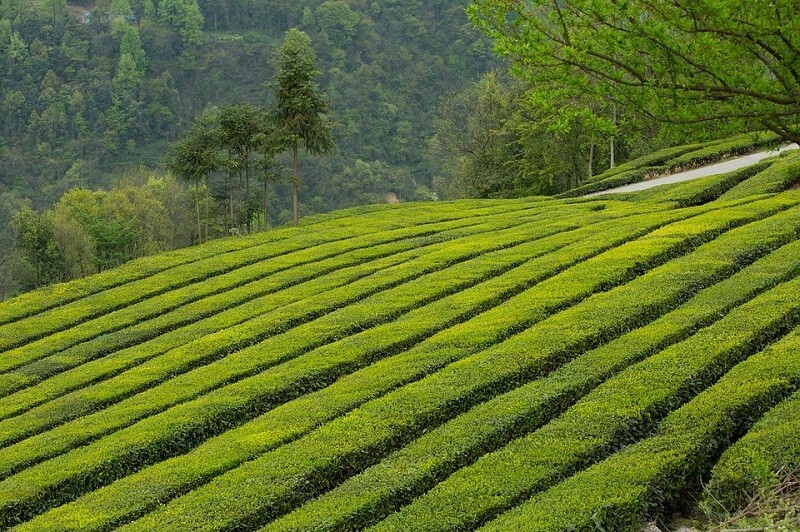 TAIPEI (Taiwan News)—Taiwan Council of Agriculture’s Research and Extension Station is holding a two-day forum on July 31 and August 1 to brainstorm how to promote Taiwan tea. Addressing the forum, Council of Agriculture Minister Lin Tsung-hsien (林聰賢) said that tea has been an agricultural product that Taiwan is most proud of. Different tea regions in Taiwan have developed their own tea that has distinctive flavor, collectively boosting “Taiwan Tea.” Oolong is especially a good example that has achieved international fame because of its flavor made from a special way of tea making, Lin said. He urged related agencies to research different species of Taiwan tea and find their unique quality that set them apart from other species of tea in other places in the world as a way for promoting Taiwan tea.